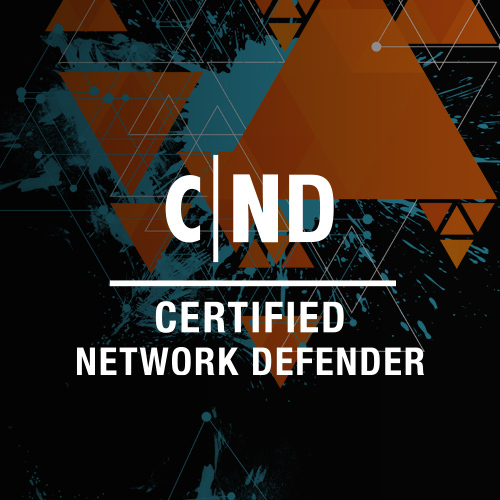 Certified Network Defender (CND) is a vendor-neutral, hands-on, instructor-led comprehensive network security certification training program. It is a skills-based, lab intensive program based on a job-task analysis and cybersecurity education framework by the National Initiative of Cybersecurity Education (NICE). 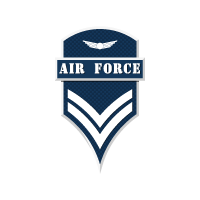 The course has also been mapped to global job roles and to the Department of Defense (DoD) job roles for system/network administrators. The program prepares network administrators on network security technologies and operations to attain Defense-in-Depth network security preparedness. It covers the protect, detect and respond approach to network security. The course contains hands-on labs, based on major network security tools and techniques which will provide network administrators real world expertise on current network security technologies and operations. The study-kit provides over 10 GB of network security best practices, assessments and protection tools. The kit also contains templates for various network policies and white papers for additional learning.